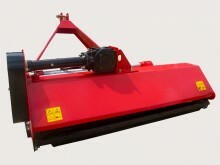 WHM Flail Mowers or Mulcher Mowers are a highly flexible option to cutting and mulching thick grass, undergrowth, sticks and light vine mulching. Fitted with adjustable height skids and hydraulic offset as standard, WHM flail mowers are easily setup for most mulching conditions. 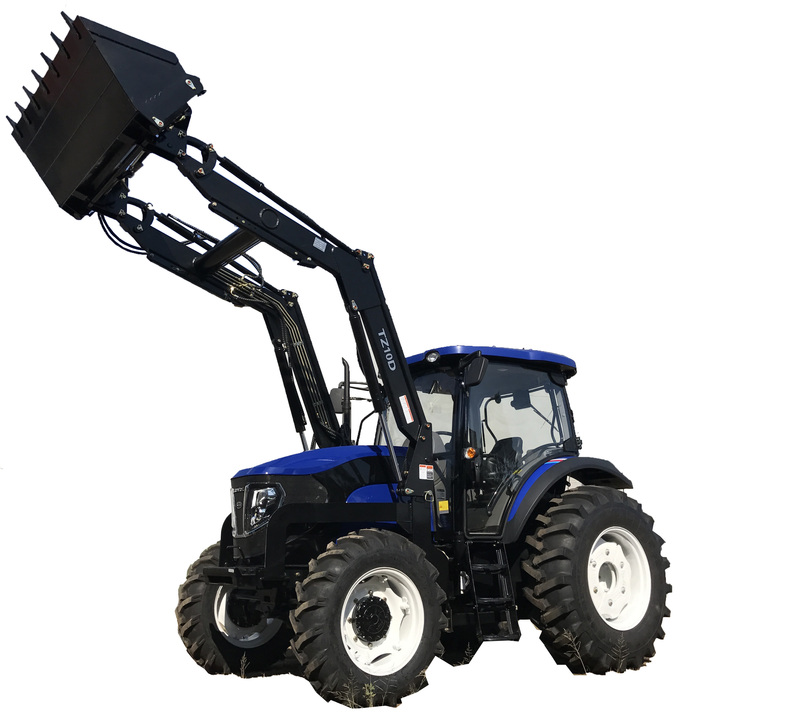 Requires a set of rear remotes to allow for hydraulic offset. 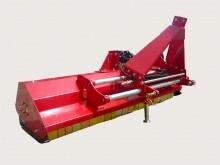 WHM Flail Mowers or Mulcher Mowers are a highly flexible option to cutting and mulching thick grass, undergrowth, sticks and light vine mulching. Fitted with adjustable height skids and hydraulic offset as standard, WHM flail mowers are easily setup for most mulching conditions.